The Rev. 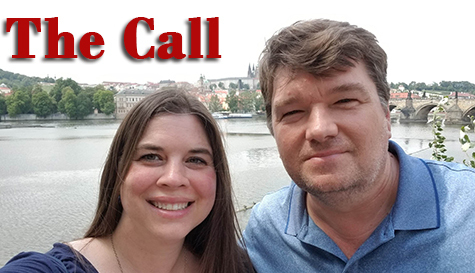 Mark Hicks and his wife, Heather, decided to live and work in Prague before they ever saw the city. They just knew it was the right thing to do. "We're not building hospitals or digging wells or supplying school supplies," said Hicks, the next pastor of the English-Speaking UMC. "It's a purely evangelistic mission." Read the story. 2. Attend one of the future discussions. Here's the schedule.